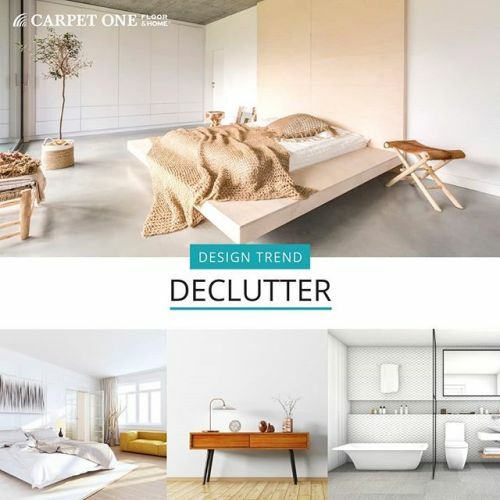 DESIGN TREND: Add a bold, contemporary edge to your living spaces with black and white geometric accents and accessories and you’ll be trending with the interior style-leaders. 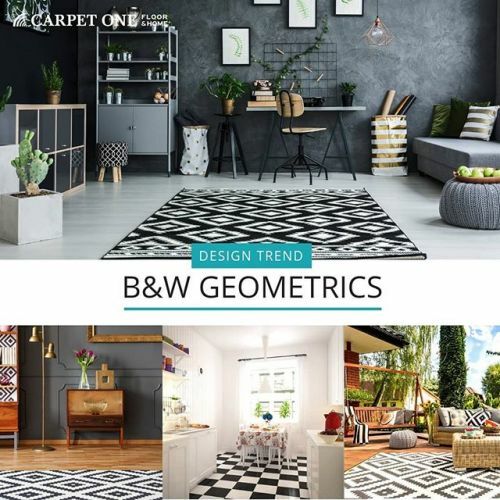 Flooring can be warm and timbered, cool and smooth, or for the more daring home stylists, black and white geometric patterned flooring is spot.on. 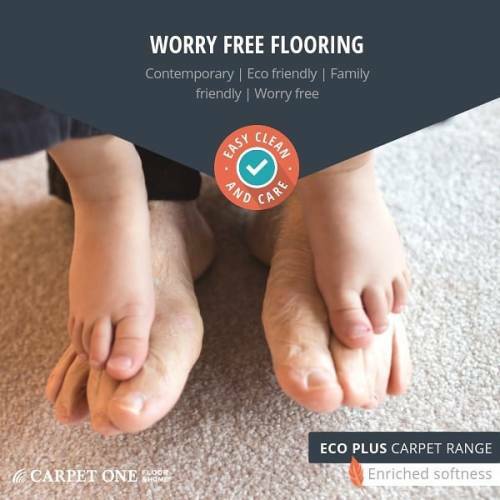 Our ECO PLUS Carpet Collection is the perfect choice for busy households with little feet and paws - it offers stain protection, wear resistance, enhanced softness underfoot and comprehensive guarantees for extra peace of mind. 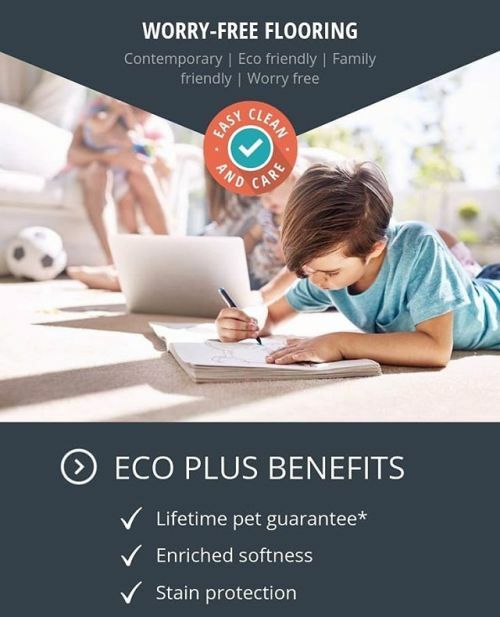 If you’re looking for durable carpet that will withstand the wear and tear of busy family life, Eco plus is for you! 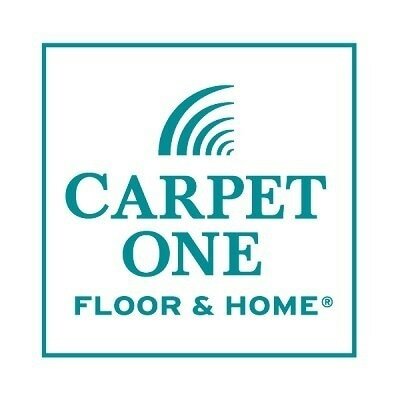 At Carpet One we can help you find the best commercial flooring solutions for your business. 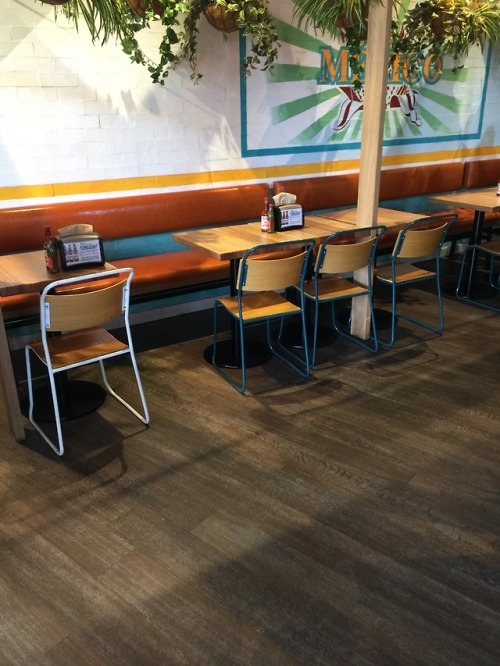 We will help you through the process from selecting the best commercial flooring product for your space, all the way through to installation. 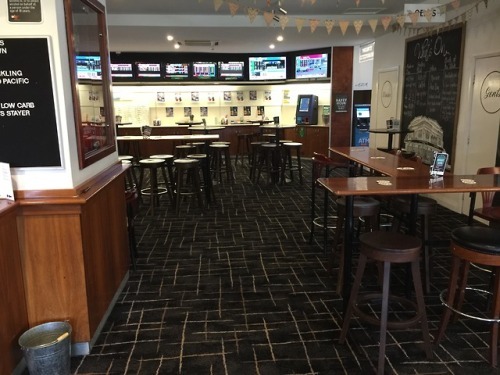 Our commercial flooring experts at Carpet One understand that finding the right flooring for your workplace can be a daunting task but will make a massive difference to the look and feel of your business for you and your staff and customers. 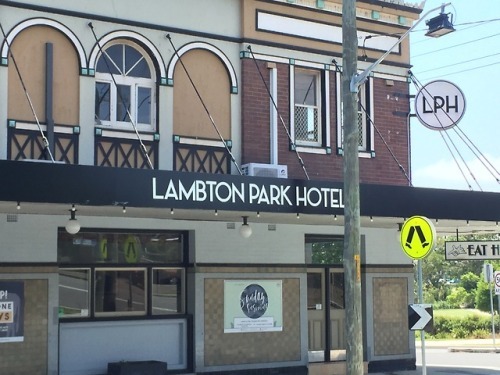 We have experts in store who can talk through your specific requirements and provide you with options that will meet your practical, aesthetic and budget requirements. - Oak, mint, Chocolate and ecru tones combine together on a bed of mottled charcoal and black. The repeated cross hatch design of Axis creates a woven effect that is classic in style but contemporary in nature. 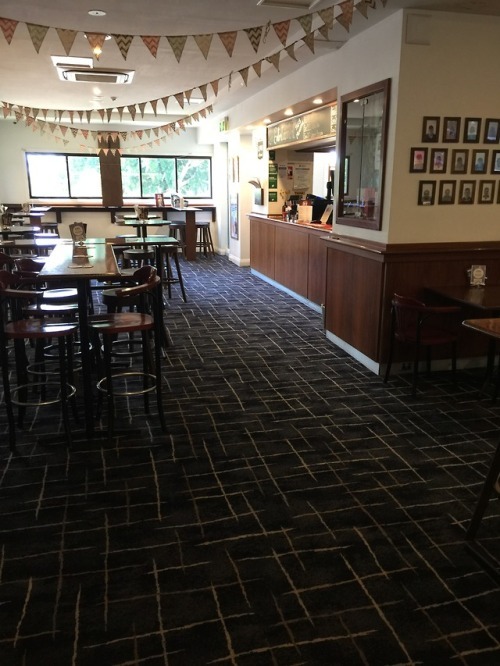 Axminster carpets add a sense of sophistication and luxury to any room and can be used for commercial applications, as well as a domestic installations. Unlike many other products that fade or discolour, the beauty of Axminster is that it will keep on looking great for many years to come. 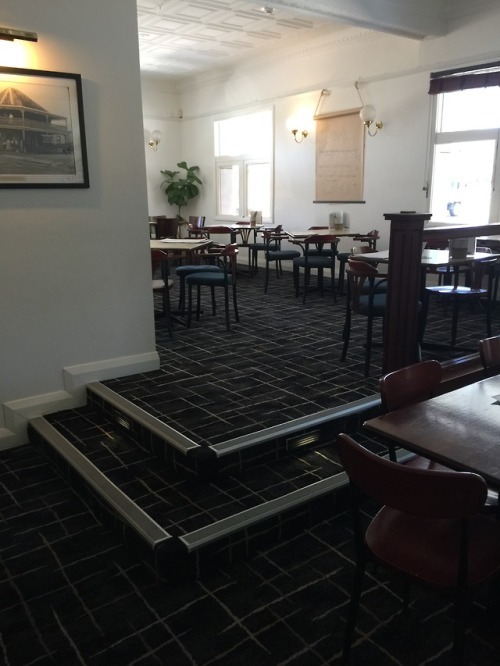 Axminster also provides excellent acoustics for busy areas and will stand up to wine and food spills, as it cleans like no other fibre. 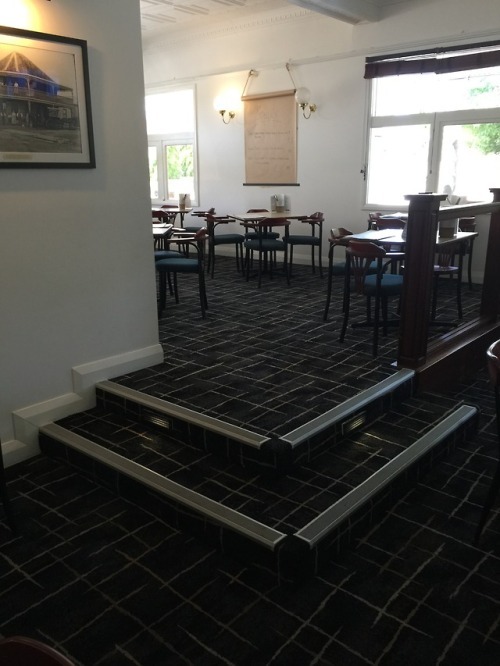 Here at Carpet One, we can provide not only the enhanced performance of quality commercial grade Axminster carpet, but also the flexibility and convenience of our ‘off the shelf’ range. Axminster carpet is an investment in quality and one that will provide years of product satisfaction. 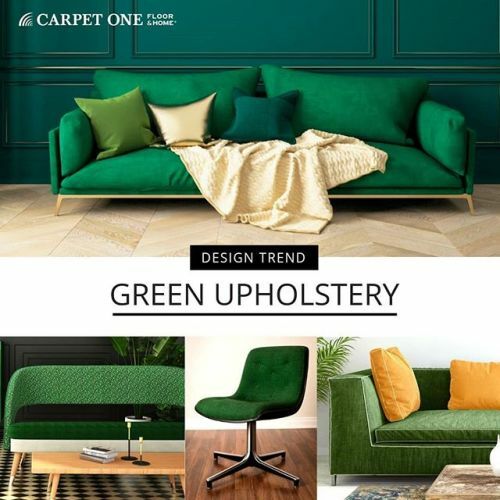 DESIGN TREND: Green upholstery is the epitome of style and edgy sophistication in 2019 and beyond. Think rich, saturated and forest greens in plush, textured fabrics teamed with blonde, dark or black and white checkboard flooring, moody, dark-hued walls, and black and white geometric accents in cushions, rugs or other accessories. 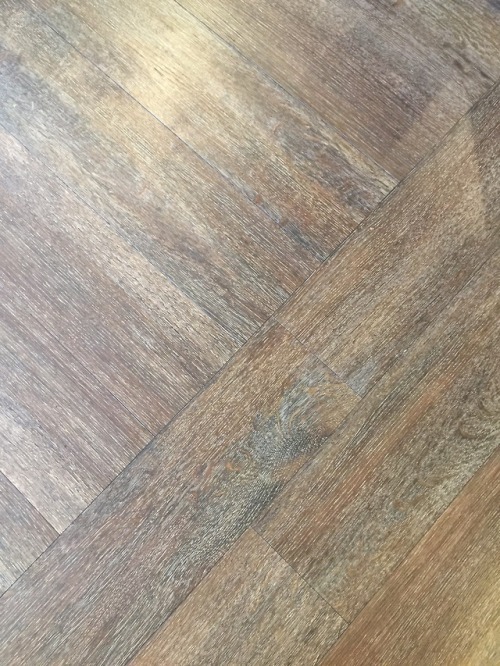 Team with contemporary, worry-free flooring. Red wine spills? No worries! 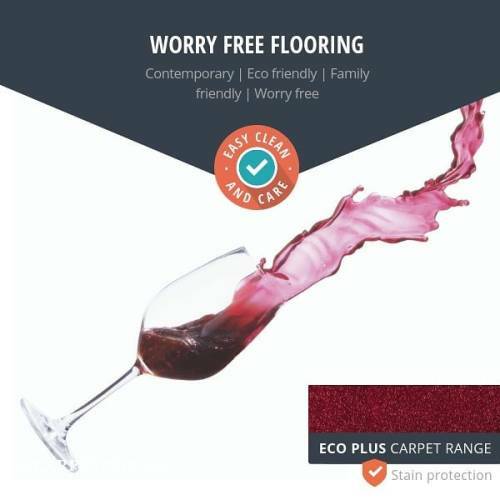 Want genuinely WORRY-FREE flooring specifically designed to stand up to the demands of busy households, pets, kids, home-entertaining and everyday spills? 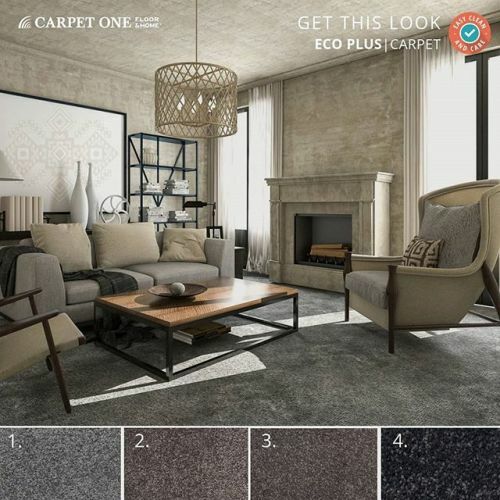 Our Eco Plus carpet has superior stain protection built in to every fibre that never wears off. All you need is cold water to remove the most stubborn household food and beverage spills such as red wine and cordial, so there are no chemicals required when cleaning. 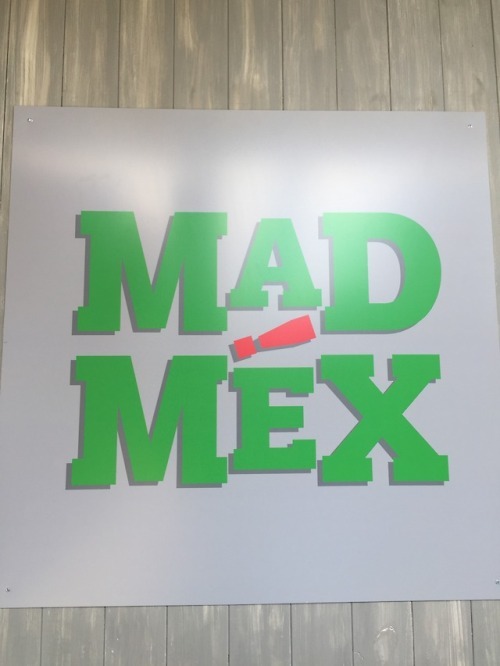 Worry free carpet the whole family can enjoy! 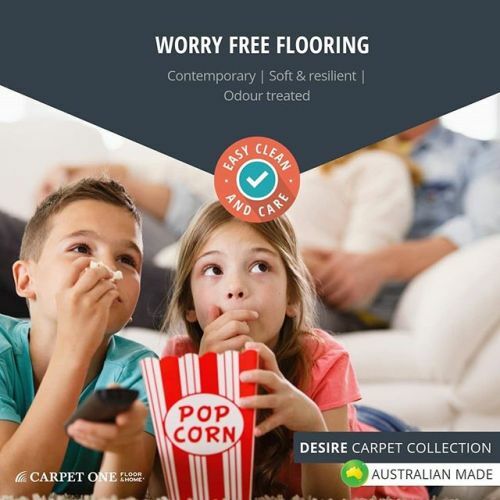 Our Australian-made Desire carpet collection is designed with busy family households in mind. With the latest technology in stain protection, it gives you peace of mind when the unexpected happens. Desire is built to last, offering superior resilience to household wear and tear without compromising on softness underfoot. 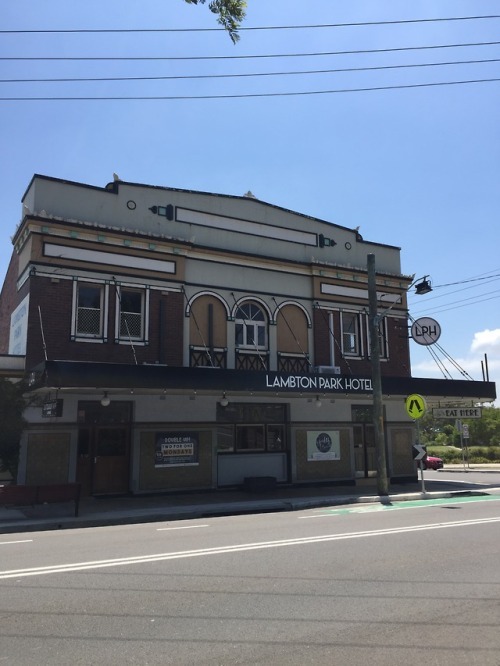 It also comes with a range of comprehensive warranties and the backing of Australian-made quality and consumer guarantees.